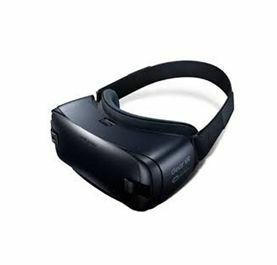 Virtual reality rental has become a popular event technology product used during events where guests are left captivated through its many stimulating uses. 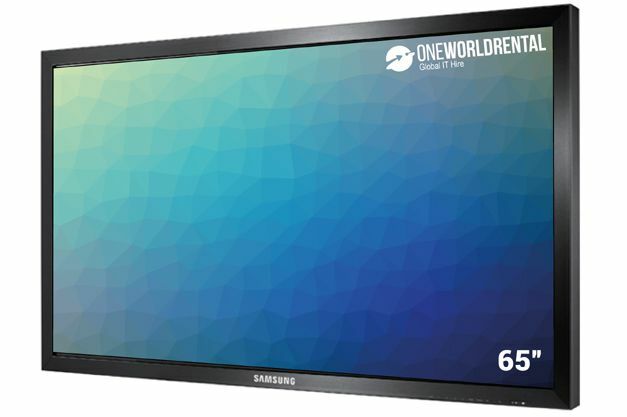 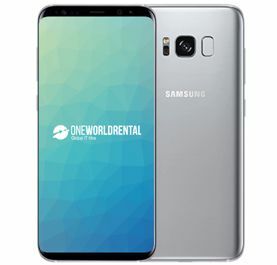 One World Rental has available in vast quantities the latest Samsung VR hire for live events across Singapore, Hong Kong, Taiwan, China and Korea. 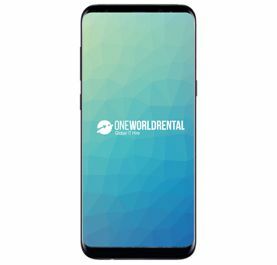 If you are an event professional in Asia looking for Samsung VR hire and integrated app solutions you will find them right here. 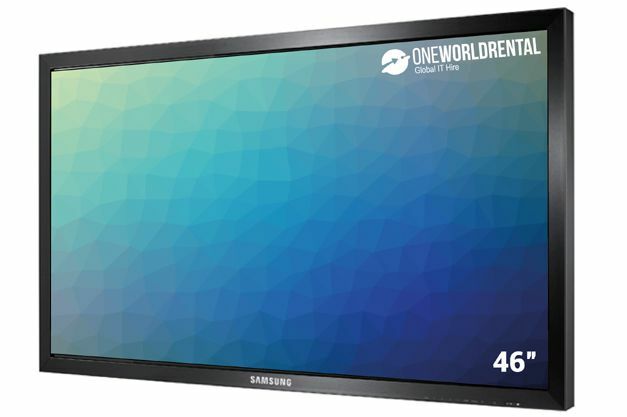 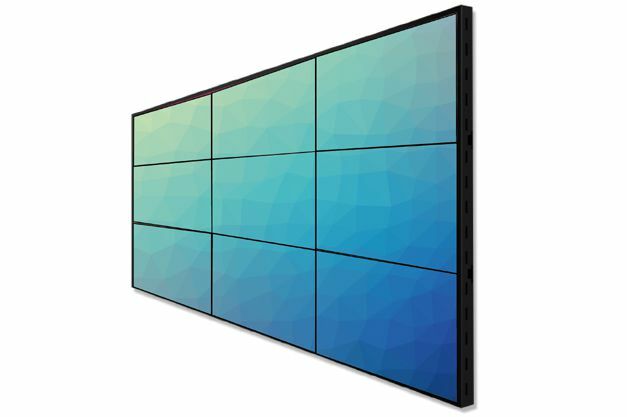 Our Samsung VR hire event technology product is high in quality and promises to deliver an exciting experience.